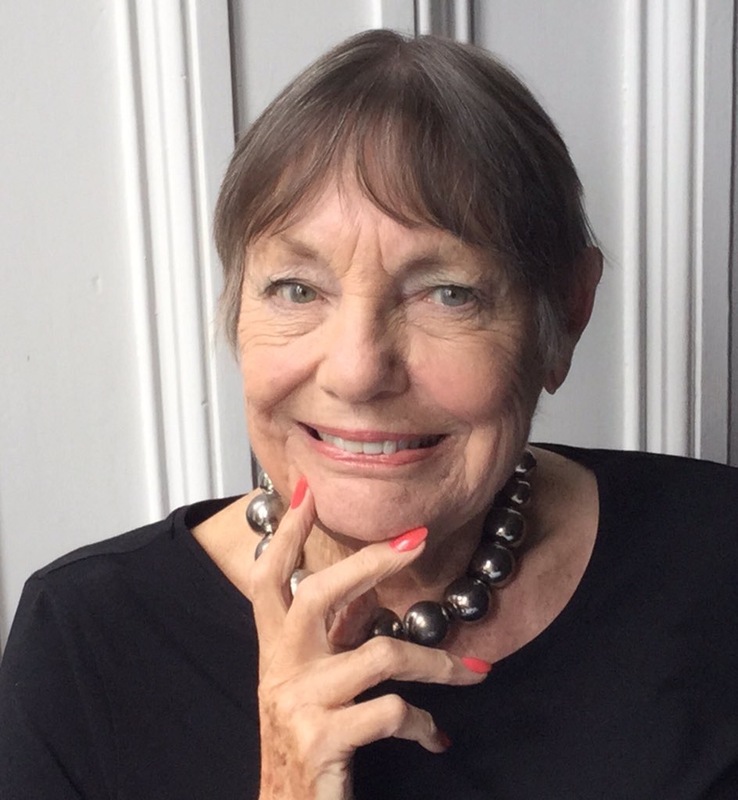 So this is me, Joyce Williams, a Yorkshire born retired Physiotherapist who took up blogging 1 year ago. It was a challenge! I had heard of blogs, but didn’t know what they were. Asked my 25 year old grandson how you did them, and he couldn’t tell me. So when I spotted a class called ‘Blogging for Beginners’ I was there. Me, the only 80 year old, in a class of the 20 to 30 generation…. That took me through the technicalities. So then I had to write. The usual travel waffle at first and childhood memories. Then enlightenment! “Find a niche and a voice” they said. And Grandma Williams was born… a quirky commentator on life as seen when you are ancient. The fun, the enjoyment, the evolving serenity of later years was a great topic. But an increasing anger at the sad image of old age being portrayed by the media became an underlying theme. Old age is a happy period of life, and for most people one of the best! This media image is so wrong, so stereotyped and unhelpful to everyone. Later years are the bonus years of good life, they aren’t to be feared! And someone needed to say so. I have always loved thinking and writing. Many were the unpublished “ Dear Sir “ letters. Though some made it. But Blogging, it dawned: I could write and publish to the whole world! Haven’t stopped since. I was determined to have a go at that stupid image of later years. Take out the fear and get some recognition of what a great, if different period of a normal life it is. I had to learn to tweet to promote the blog. As a result I have lovely contacts with people from dozens of countries. 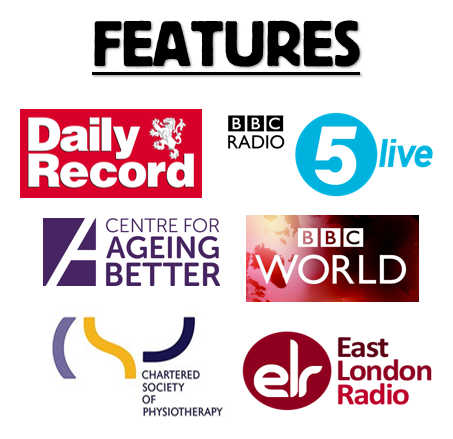 But most important, I am being heard and recognised by the key influencers in the fields of ‘Better Ageing’ and the media. Great fun! And it has completely changed my life. A new purpose, almost a career, at 80+! ...also known as Grandma Williams. I've travelled the world, written books, been a Physio & TV Presenter. Now I'm 80+ and I'm blogging about the fun and nonsense of being ancient in a modern world and experiencing everyday ageism in all its glory!